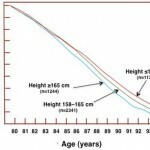 Short men will live longer than taller people because they are more likely to carry a gene that protects them from the effects of ageing, scientists have revealed. 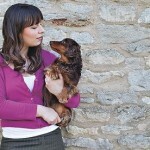 This post reprints a news story about a dog that detected a human’s breast cancer. The story is included here at Happeh Theory because Happeh believes he had a strong impact, if in fact he was not the inspiration for, the acceptance of the modern medical community towards animal diagnosis and “treatment” of human health problems. The news article reprinted below proves Phrenology is a legitimate scientific discipline in all but name. 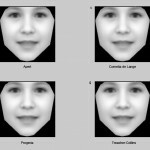 The story details how scientists have discovered that specific facial looks are associated with certain genetic conditions, which themselves are associated with particular personality and mental characteristics. Which is exactly what Phrenology claims.